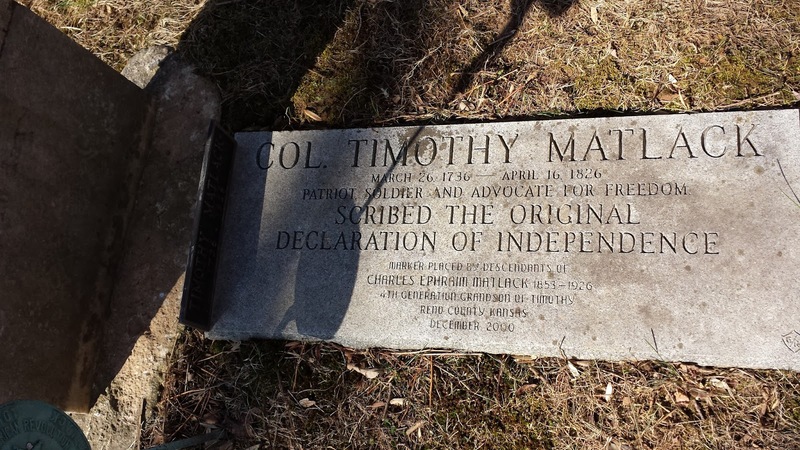 Timothy Matlack is best known in American history for serving as the scribe for the original Declaration of Independence. 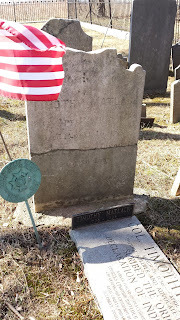 Matlack also contributed to the American cause for independence by serving as a clerk to the secretary of the Second Continental Congress, storekeeper of military supplies, delegate to the Pennsylvania Constitutional Convention, member of the state Council of Safety and militia officer. 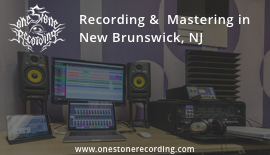 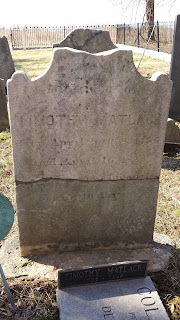 Matlack passed away at age 93 in Holmesburg, PA. 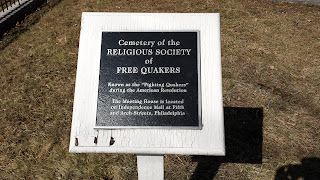 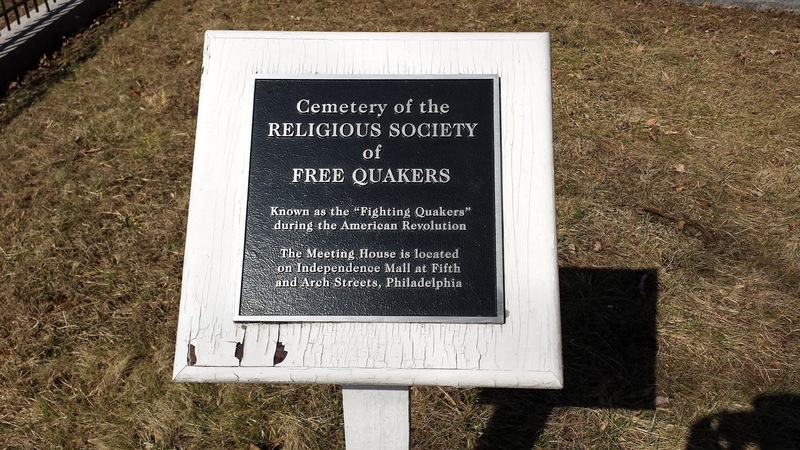 He was originally interred in the Free Quaker Burial Ground adjacent to the Arch Street Quaker Meetinghouse in Philadelphia. 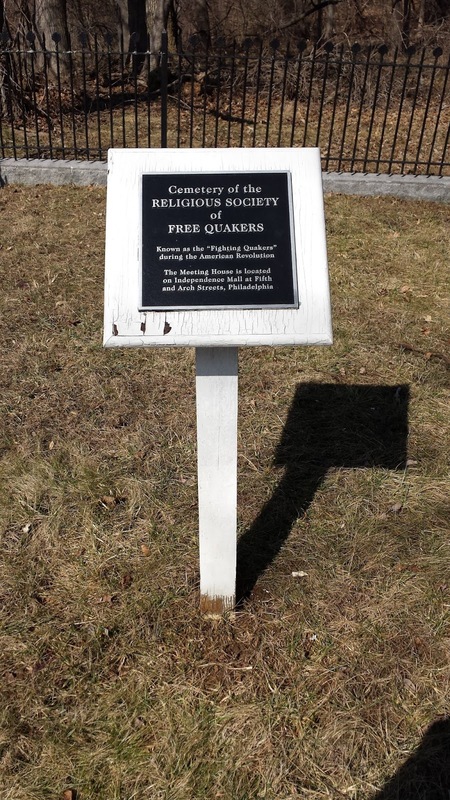 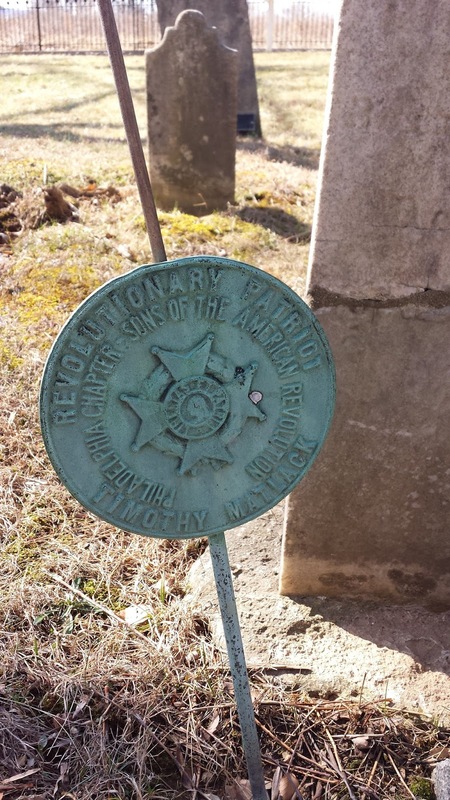 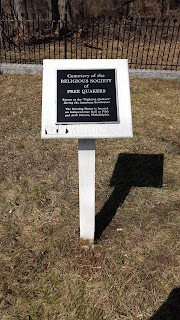 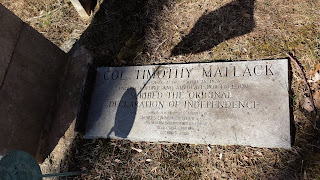 In 1905, his remains were moved to the Wetherills Cemetery in Audubon, PA.
During the summer of 2015, I had the opportunity to visit a marker in Audubon, Pennsylvania for Timothy Matlack. 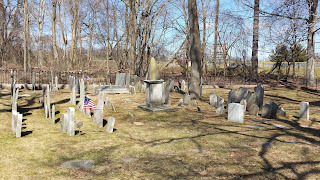 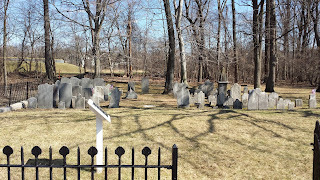 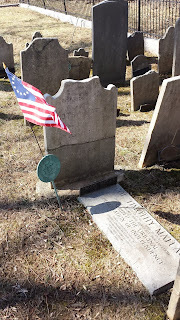 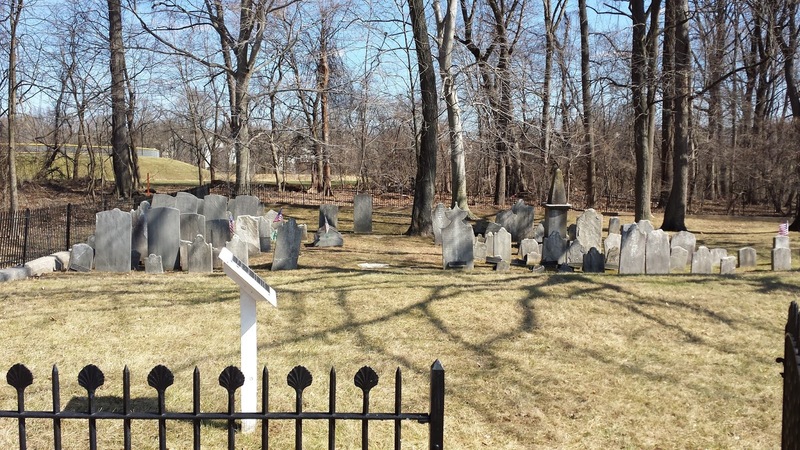 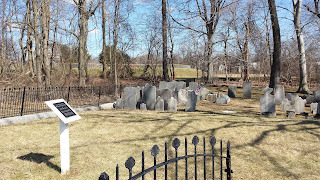 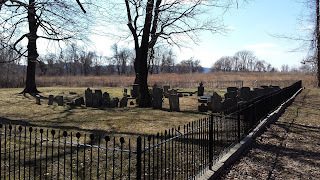 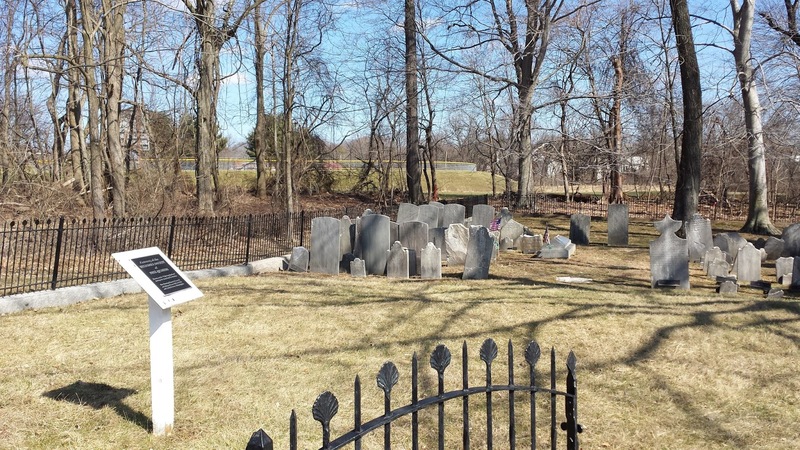 This weekend, I decided to venture back out to Audubon to locate the grave site of Timothy Matlack. 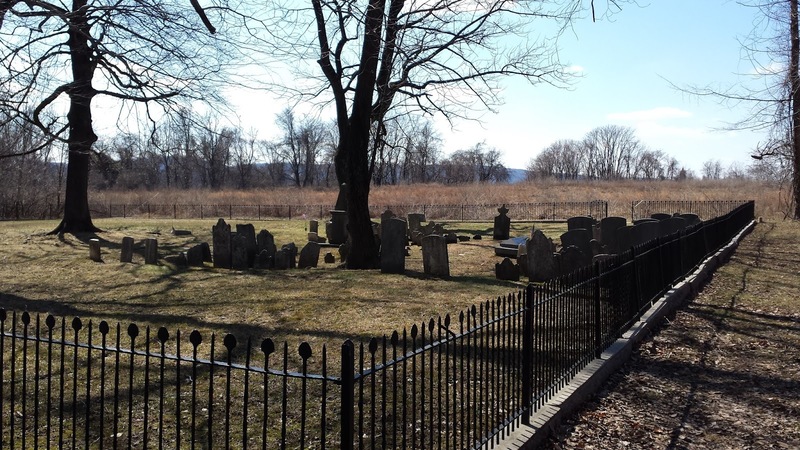 The cemetery is located in a wooded area just beyond the outfield fences of the ARA Little League Fields in Audubon.